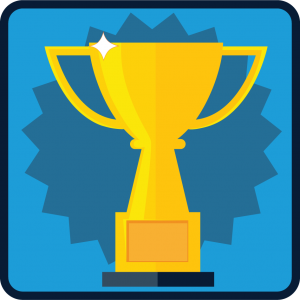 Join the challenge for a nice sports trivia game. Test your knowledge about football, basketball or tennis. Choose a category and start the quiz. You have 15 seconds to answer and find the true option. 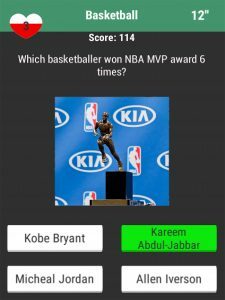 Have good time with your friends with Sports Trivia Quiz Game.